The thing that really keeps me interested in the study of swordsmanship is how it guides me to new places and new adventures in life. It’s unpredictable nature: I keep looking for order but in the end it is chaos where I find myself in. Without the ability to adapt, flow and decide in an instant it yields no results. I enjoy the training and the ferocity of intense exchanges of cut and thrust, but what matters most are where the practice of this art takes me, and the emerging feeling of having discovered a form of expressing myself to the fullest. During the past year or so I have struggled with finding a way of sharing this art, looking for means of spreading it and giving it a life of its own, independent from my direct involvement. Sure, Bolognese tradition is practiced world over (often with great commitment and extremely high standards), but I have realized it would be a mistake to expect everyone interested in this style to find their own way — especially right from the start. The students need a system, and there is no reason some or many wouldn’t wish to pick mine (as long as it is Bolognese, I am happy). But not only spreading the Bolognese tradition, I now know that what I want is to see my work of the past eight years grow and become self-sustainable. I want to see it from the outside just like I can from the inside, and for this I need other people to acquire the method and pass them on. This is the greatest challenge I have faced so far. 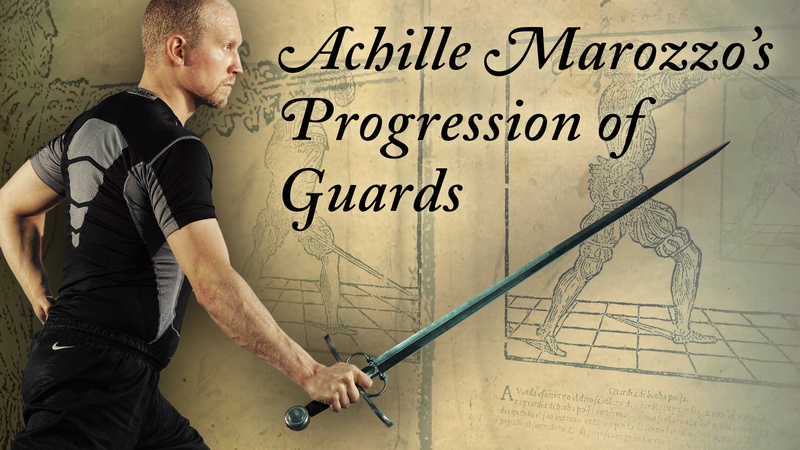 I have held workshops on Bolognese swordplay in various Finnish towns and almost ten countries on three continents, but so far few have picked up this particular method. The participants have generally enjoyed the workshops and the potential people have been there (they always are). But what has lacked is a clear structure giving something to lean against and build upon if someone had started a new group. I have never taught the same workshop twice, nor even the regular lesson (event though I teach an average of 4 lessons a week). Given this goal it makes no sense, and I think it is now proven that I can teach unique workshops from the same core almost infinitely. Now, let’s see if I can teach the core itself.
! [Working on imbroccata thrust with Davide Lupidi, from last year's training trip to Italy. Photo by Simone Mattielli. ](http://i1.wp.com/res.cloudinary.com/marozzo/image/upload/h_200,w_300/v1468450171/nomask_oiovdg.jpg?resize=300%2C200)Working on imbroccata thrust with Davide Lupidi, from last year’s training trip to Italy. Photo by Simone Mattielli. To reach these goals I have devised a training method and curriculum for the style that is quickly picked up while still offering material for a multitude of class plans. Together with my friend and partner in crime Davide Lupidi from [2Edges Fighting Arts](http://www.2edges.it/) we have tested and refined the method, and it is already in use both here in Helsinki and in Brazil, where Davide is teaching a series of workshops based on the material. Here in Helsinki my group of assistant instructors are constantly trained in the method, playing a role in testing it locally and offering feedback. 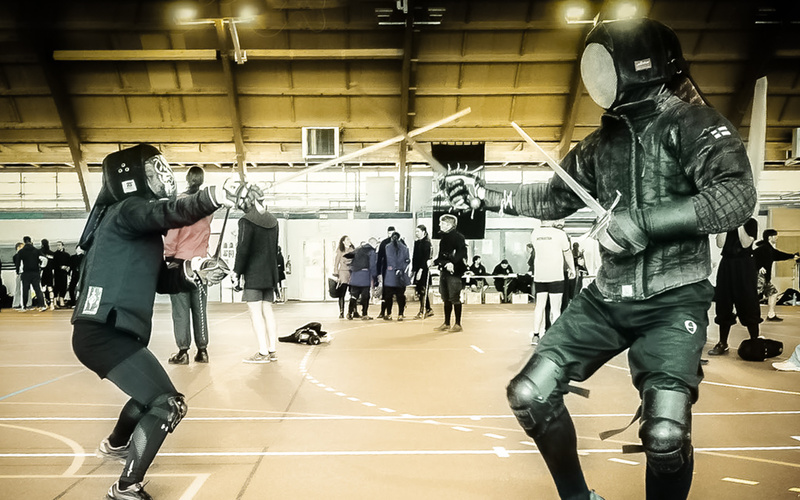 We are also looking to offering the method through other historical fencing groups in Finland, and eventually organize training in other countries than Finland and Brazil as well. Since many ask for it, may this also be an announcement that I am compiling the material into a book, but will not give any promises of release dates yet. Finally, please let me apologize for the delays in posting new videos from the Anonimo Bolognese — the work on the generic curriculum (and running the regular training and taking care of other commitments in life) have prevented me from focusing on it for some time, but hopefully I will be able to add more into the collection soon. I hope you enjoy the title video I shot to give an idea of the aesthetic qualities I see in the Bolognese style. The amount of attention the video has generated on Facebook has been heart-warming.